Our flight training staff are all enthusiastic when it comes to providing you with the best flight training experience. Each and everyone of them are valuable members of our GWA family. We provide quality part 61 training in your plane or ours! 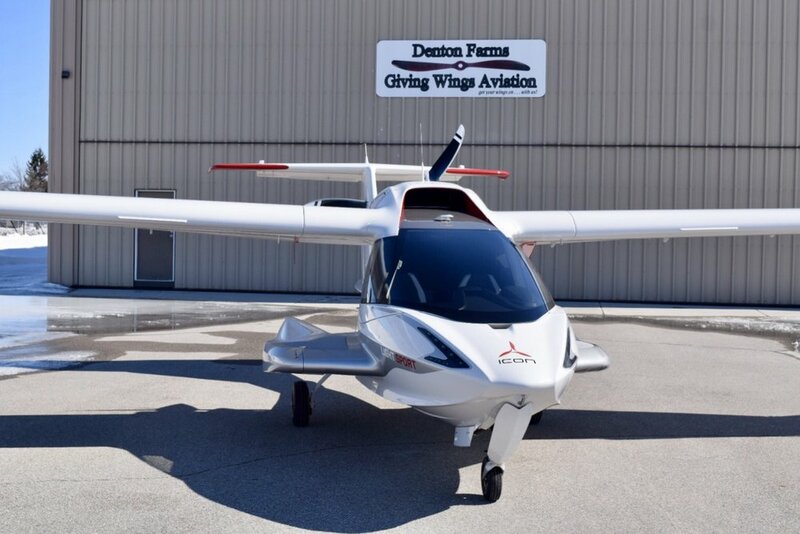 Earn a Sport Pilot Certificate in our shiny new RV-12 SLSA and then easily continue working towards your Private Pilot Certificate in the RV-12. All your training time towards your Sport Pilot Certificate counts towards future ratings. After completing your Private Pilot Certificate, earn your Instrument Rating in our Garmin equipped Cessna 172s. 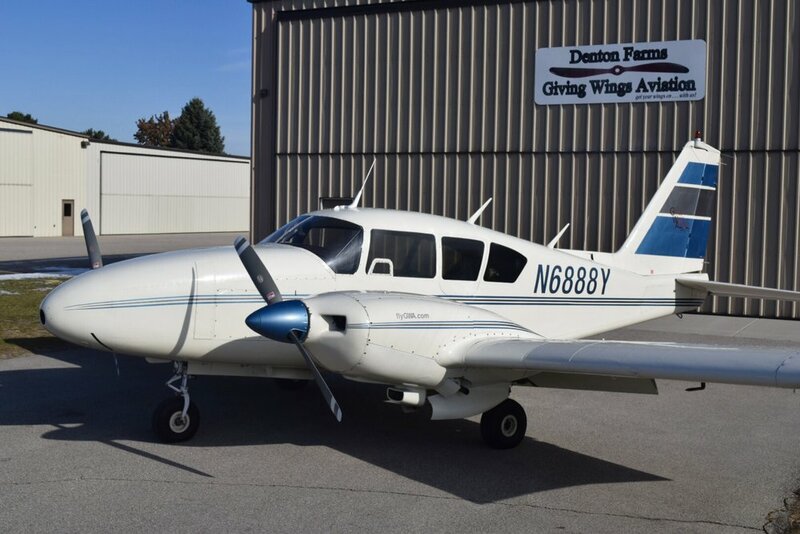 Our beautiful Beechcraft Sierra 200, N4341W can be used to build the required complex time needed for the Commercial Pilot Certificate. Thanks to a recent change in the regulations you can now complete your ten hours of complex time in our PA-23, while earning a multi-engine rating, and then take your commercial checkride in a 172. You are no longer required to provide complex aircraft for the checkride! Multi-engine ratings are done in our Piper Aztec. Feel the rush of 500 horsepower at your fingertips. N8490L, our amphibious Cessna 172 will take you to many different lakes as you work towards your Single Engine Sea Rating. Call today to schedule your SES add-on to your Private or Commercial Certificate. 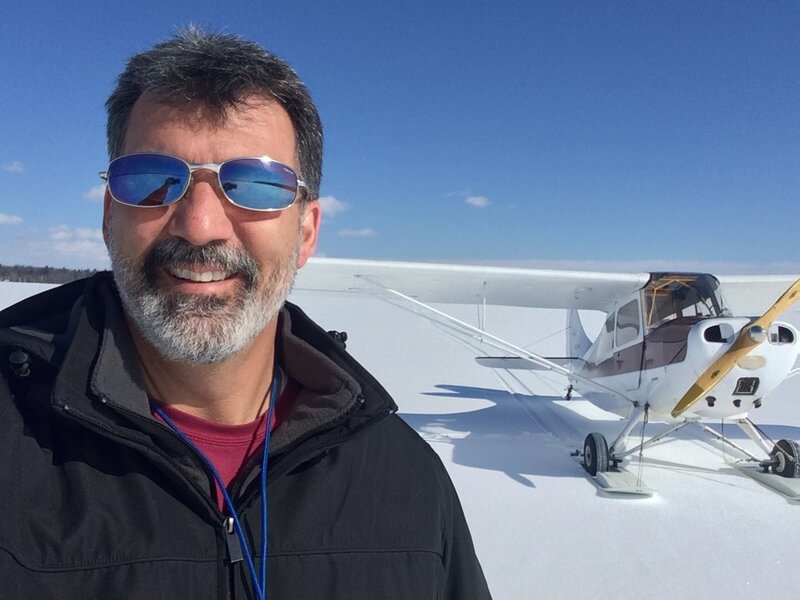 Need a FAA Flight Review? A Flight Review is a great way to sharpen your skills while meeting FAA requirements.